Order in only for Saturday pickup, larger orders can be delivered direct on week days when arranged. 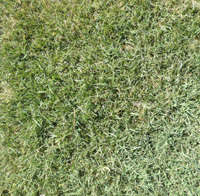 Broad lead, best performer in shaded areas (2 to 4 hours sun per day), grows well in full sun as well & low allergenic. 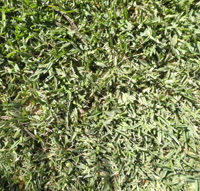 Very fine leaf, hard wearing, requires full sun & recovers quickly after extended dry periods.